Producing music out of their home studio on Bank Street in Knoxville, TN, the United Pursuit Band was birthed out of a common desire to seek God and enjoy expressing worship to him through music. 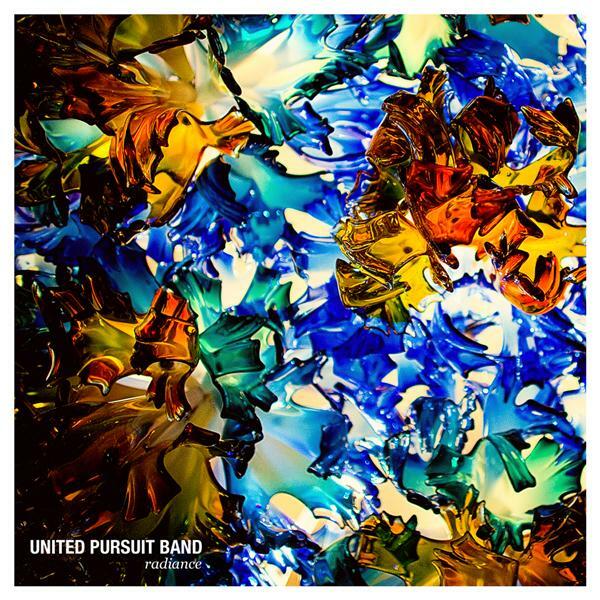 More of a collective than a band with a set lineup of musicians, the United Pursuit Band has a large number of members whose involvement is fluid. The concept behind Radiance is creative and unusual; different members of the band take turns leading and directing particular songs, so the album is highly textured. Each track is stylistically distinct whilst they share commonalities in terms of theme, tone, and instrumentation. The opening track `Even Now` begins hushed and almost forlorn, before a surreptitious swell, metamorphosing into a truly rocking chorus filled with anthemic lyrics of passionate surrender inspired by God`s goodness. The message of this album is what unites it. The title says it all: pursuit. Rather, it is a double pursuit; God pursuing us and us pursuing God. Joy and honesty characterize this album. Whether it is in the delicately plucked strings of `Waterfall` or the driving rhythms of `Fill Me Up`, the fact that these kids believe what they`re crying out is tangible. I like thee valuable information you provikde in your articles.